Traveling to Cuba can seem daunting, no matter how well-treavled you are or how much you really want to go there. It’s a much more cumbersome process than traveling to any other Caribbean country, but don’t worry! Going to Cuba is totally doable and 100% worth it. It’s one of our favorite countries, and we really want to encourage others to visit as well. These 10 Do’s and Don’ts of Traveling to Cuba will help make your travels in Cuba much smoother and much more fun! In case you missed it, we’ve already created a guide on How to Go to Cuba as an American that has everything you need to know about traveling to Cuba as an American. Plus, we put together a great One Week Itinerary for Cuba that will give you a wonderful chance to experience everything Cuba has to offer in one week. We cannot stress this enough! This is one, if not the most, important things to do when traveling to Cuba. U.S. credit and debit cards don’t work in Cuba, so if you run out of money in Cuba, you’re kind of out of luck. Before you leave the Untied States, take out more than enough cash than you’ll need on your trip. Yes, you might feel weird carrying around a bunch of cash, but this way you’ll be covered in case you have some unexpected expenses. Cuba is a very safe country, and we never felt like we were in danger or unsafe at any time. 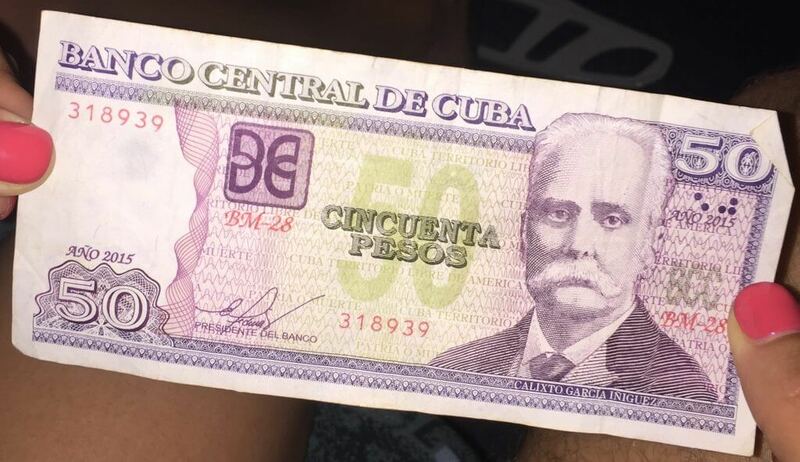 You can exchange your money into Cuban Convertible Pesos (CUC) at the Havana airport when you arrive and then exchange it back at the same place with you leave. While visitors use CUC, Cubans will use Cuban Pesos (CUP). Make sure you’re paying and receiving your change in CUC. 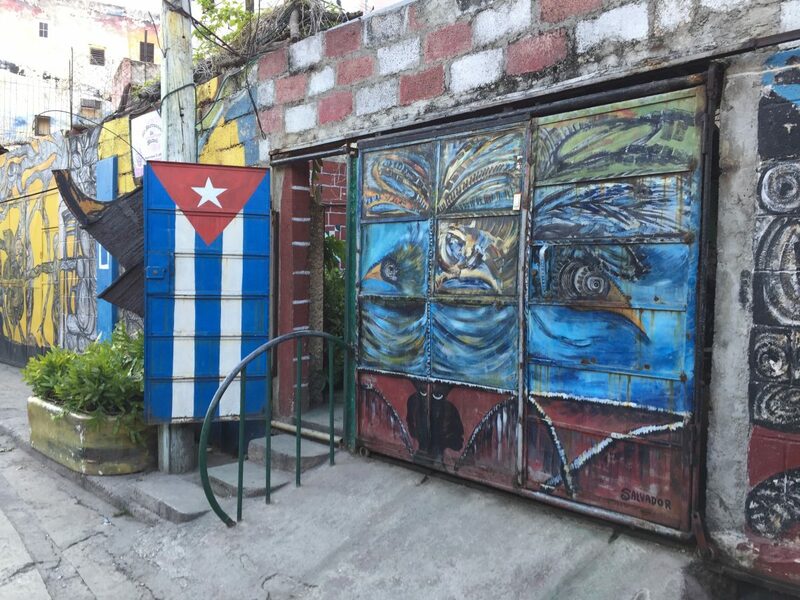 If you’re traveling to Cuba on the Support for the Cuban People Visa category, you’ll want to stay at a casa particular or Airbnb to satisfy the Visa requirement. Many of the luxury hotels are government-owned and are actually on the US State Department’s “List of Restricted Entities and Subentities Associated with Cuba.” Plus, the Airbnbs and casas particulares are really cheap and many of them are very nice. Your hosts will also be able to help you organize different activities and can give you recommendations from a local’s perspective. 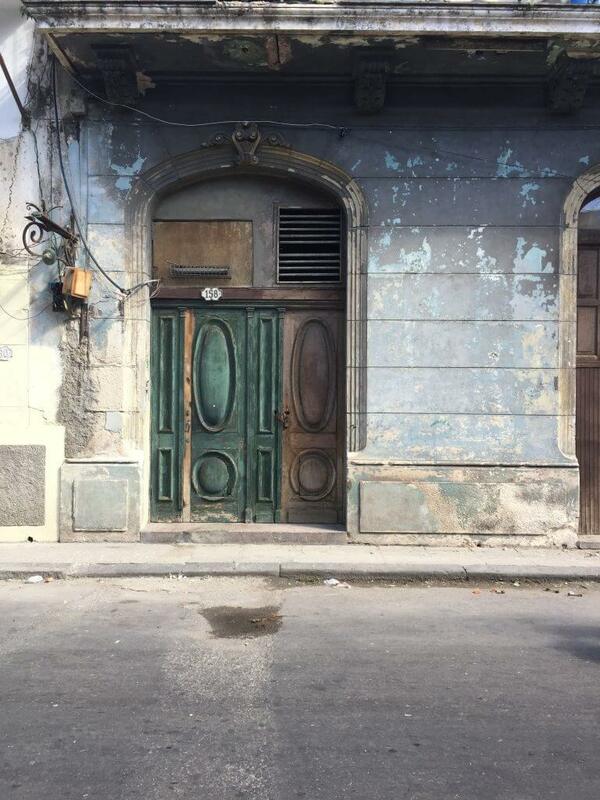 Havana is a beautiful, vibrant city that you could easily spend all of your time in. However, we recommend that you get out of Havana for at least a few days in you have enough time. We went to Cuba for a week and split it between Havana and Viñales. Here’s our One Week Itinerary for Cuba. Traveling out of Havana to a smaller city in Cuba, like Viñales, gives you a different perspective on the country. 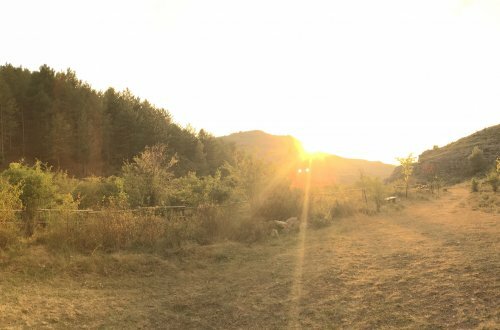 You can see what it’s like in smaller towns and experience more of what this wonderful country has to offer. There are lots of other cities to choose from, including Viñales, Santiago de Cuba, Varadero, and Trinidad. We opted for Viñales since it’s where most of the tobacco production is done. It was great getting Cuban cigars straight from the source! 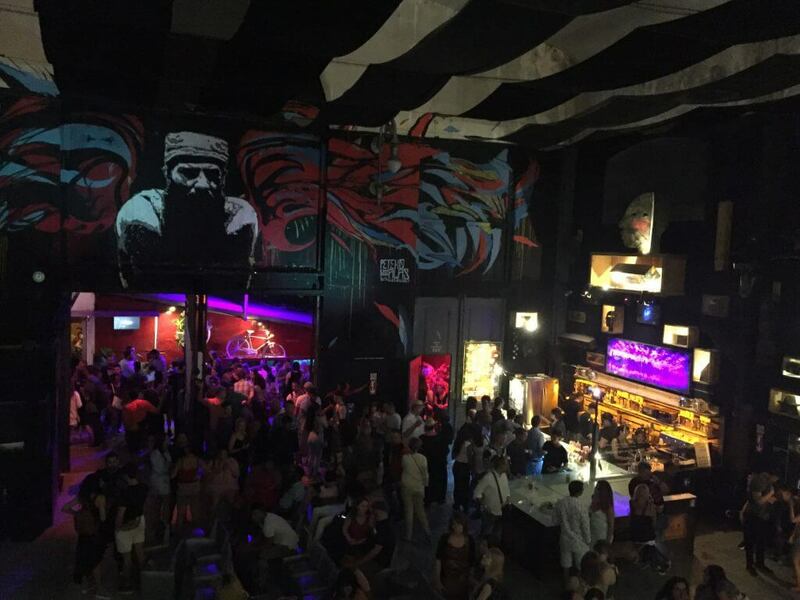 La Fabrica del Arte Cubano, which is more commonly referred to as the FAC, is one of the most unique bars/clubs/art museums we’ve been to. 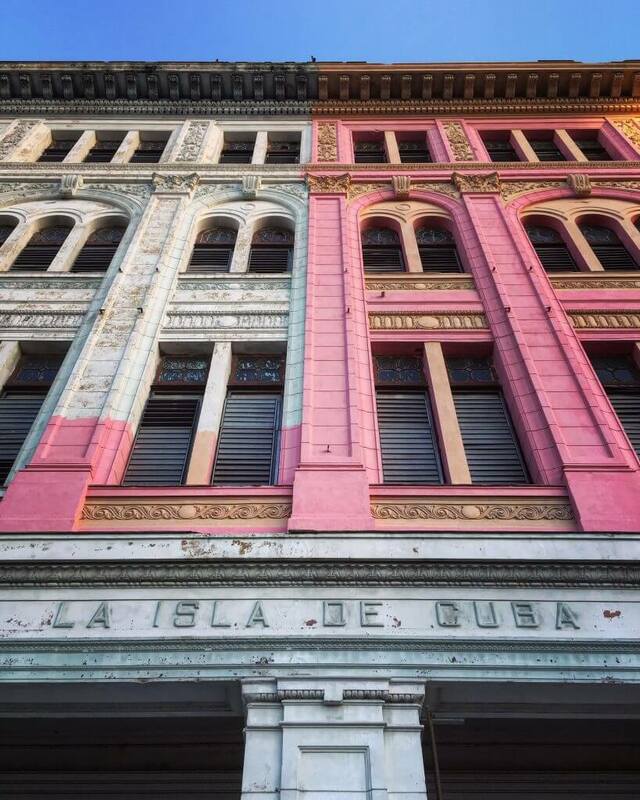 It’s an old factory that’s been converted into a museum for Cuban artists that becomes a bar/club at night. The line will get long, so get there around 9 or 10. You’ll be early, but at least you’ll be guaranteed to get in. They only have a certain number of tickets available each night, so once they sell out, that’s it. When inside, there are what seems like endless rooms with all different types of artwork that change periodically and different DJs and bands playing different styles of music. This is a must-do in Havana. Interacting with the locals is a requirement of the Support for the Cuban People Visa category, so in theory, it’s something you have to do. However, our interactions and conversations with the locals in Cuba were the highlights of our time in Cuba. It was so fascinating to hear about Cuba’s history, life there, and their thoughts on the United States. 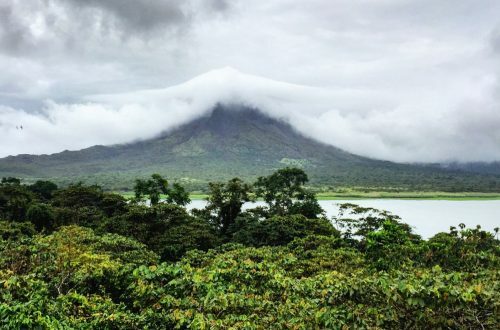 We recommend staying with locals, having conversations with them, taking salsa classes, doing tours, and eating breakfast/lunch/dinner with them. 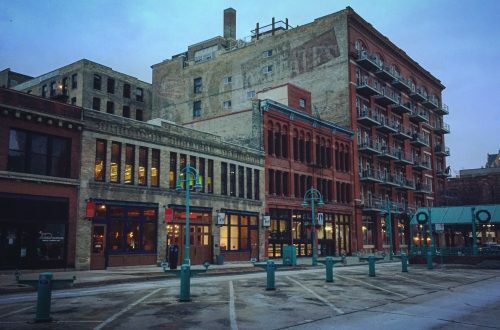 It’s a great way to see different sides of the place you are visiting while also learning a lot more about the culture and opening your eyes to the world. Another great way to do this is through Airbnb Experiences. We did them for the first time in Cuba and had wonderful experiences that gave us a unique opportunity to connect with locals and understand parts of Cuba we would not have had the chance to otherwise. 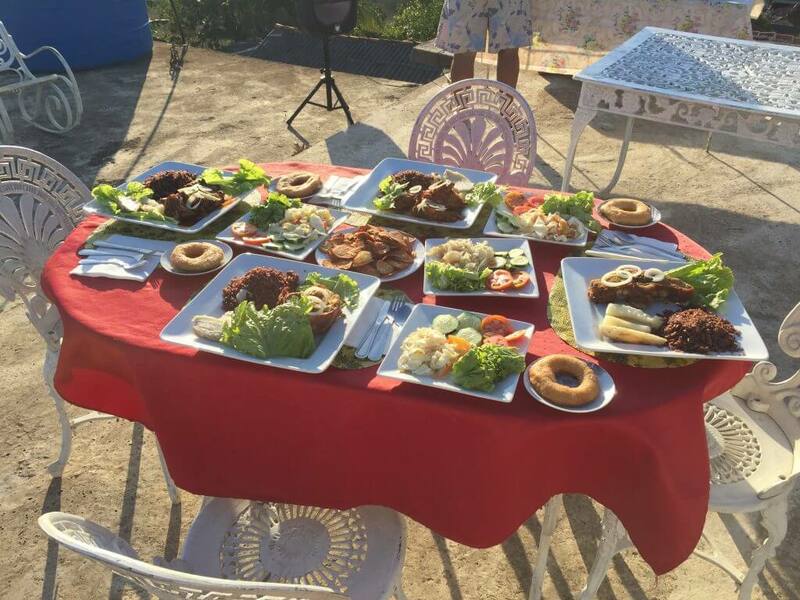 Dinner from our Airbnb Experience with a local. Thinking that you have to fly to Mexico or Canada before flying to Cuba is one of the biggest myths there is about traveling to Cuba. You absolutely do not have to do this. There are plenty of airlines that fly directly from the U.S. to Cuba now. We flew from Milwaukee to Fort Lauderdale to Havana through Southwest Airlines. It was really convenient and easy. What made it even better was our Southwest Companion Pass that scored us Buy One, Get One Free Flights! Thank you, Southwest! If you search enough, you’ll be able find some good flight deals directly from the U.S. to Cuba. 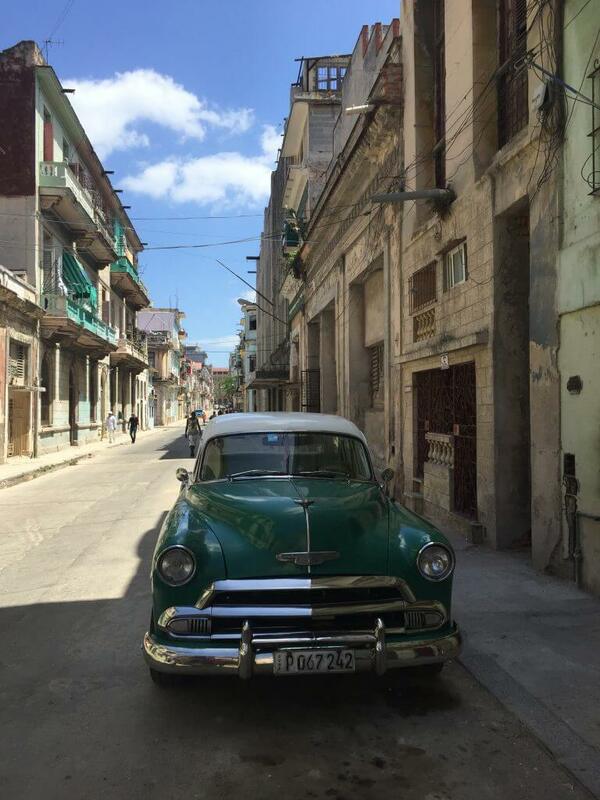 Here’s our full breakdown on How to Go to Cuba as an American. Cuba does not have Wifi available like most other countries. Their entire internet is government-run and is only available at select locations. You will not be able to get internet on your phone to look things up, post social media stories, or keep in contact with people back home at all times. 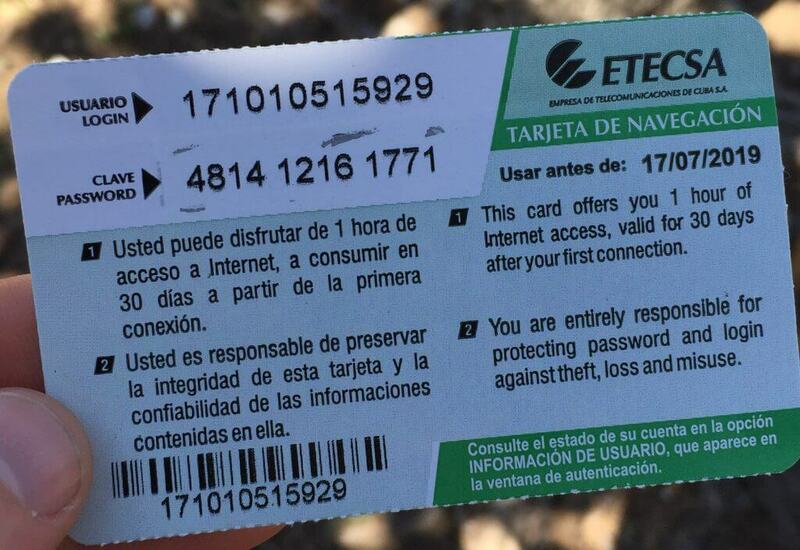 If you want internet in Cuba, you have to go to select parks and buy internet cards. 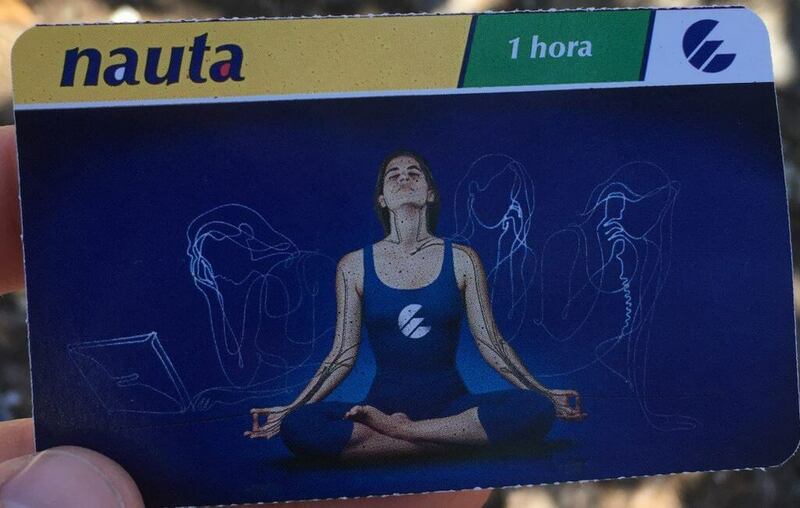 You’ll need your passport to do this, and each card will limit you to one hour. To find an internet location, ask around or just look for a large group of people staring at their phones. While trying to have seeing people gazing into their phones is common around the world, it isn’t in Cuba because internet is only available at those select spots. This one is pretty straight forward. Don’t drink the water in Cuba. It will be hot, but buy bottled water or bring along a water bottle with a filter in it. It’s just important to know this so your trip doesn’t get ruined by getting sick from something that could be easily avoided. No matter where you travel, it’s always important to look up what you’re expected to tip there. 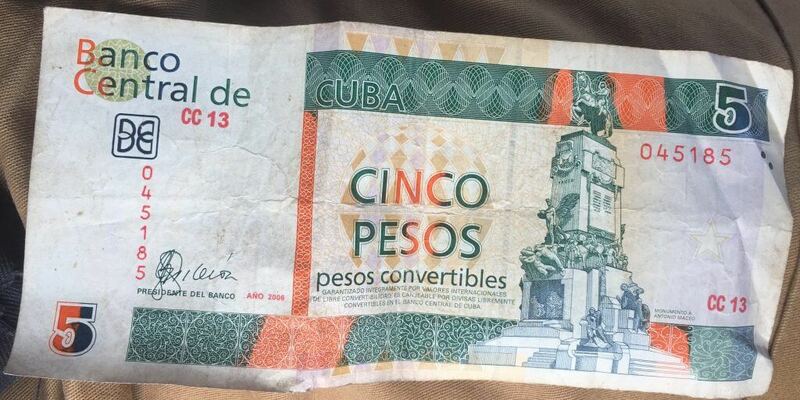 In Cuba, it’s common to tip about 10-15% at restaurants. It’s also common to tip after a tour. While we’re not flush with cash at all, we generally tipped a decent amount because we knew that a little extra cash tip for our tour guides went much further for them than it would have for us. In general, Cuba is a cheap country to visit for Americans. Food, accommodation, and even tours are all inexpensive. This is why we decided to tip a little bit more when we had exceptional service. Obviously, keep your own budget in mind because you don’t want to run out of money in Cuba, as we mentioned before, but remember that $1 in Cuba means more to them than it probably does to you back home. 5. Don’t Wait to Visit! Lastly, don’t wait to visit Cuba! YOU CAN GO TO CUBA NOW! Despite what many people might say or think about traveling to Cuba, you can still go to Cuba under Trump, and it’s pretty simple for Americans to go too. 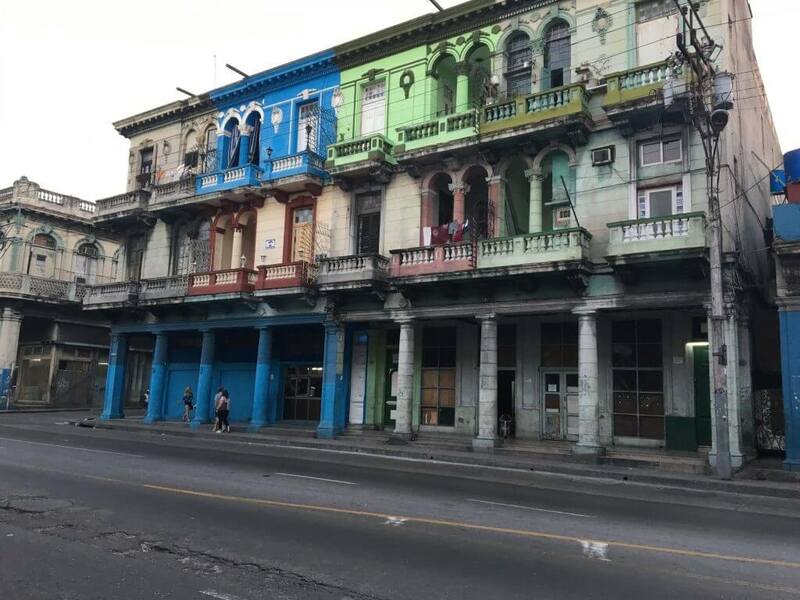 A lot of people say they want to go to Cuba before it’s too “Americanized.” We can say that when we visited, Cuba definitely has not become”Americanized.” However, that doesn’t mean you should wait to go. Take a look at flights and follow our simple guide for How to Go to Cuba as an American. It includes everything from flights and visas to exchanging money and transportation. Cuba is one of our favorite countries that we’ve visited so far. We have so many positive things to say about it and really want to encourage you to travel there, especially if you’re even remotely interested. Being American, we feel as though we’ve always been made to feel that Cuba is a bad, scary place, even though we weren’t directly told that. We are so incredibly happy that we visited because Cuba is a beautiful country with wonderful, hospitable people. 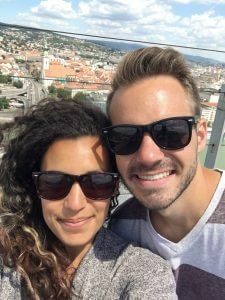 Traveling to Cuba allowed us to breakdown some subconscious thoughts and opinions about a country we didn’t even know we had, which is why we really want to encourage others to travel to Cuba too. You will not be disappointed if you decided to! Have you ever traveled to Cuba? What Do’s and Don’ts do you have for people traveling to Cuba? Are you interested in traveling to Cuba? What questions do you have for us about Cuba?